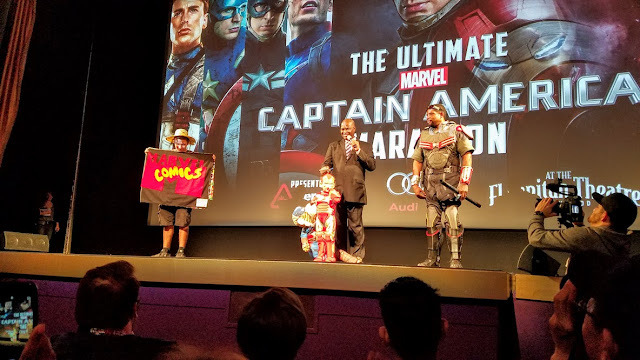 On Thursday May 5th, my friend Cesar and I went to The Ultimate Captain America Movie Marathon. 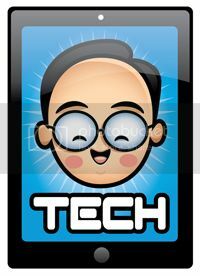 Unlike other similar events across the country, this one was hosted by The Nerdist! This is the third Nerdist movie marathon we have attended and they put on the best movie marathons ever! 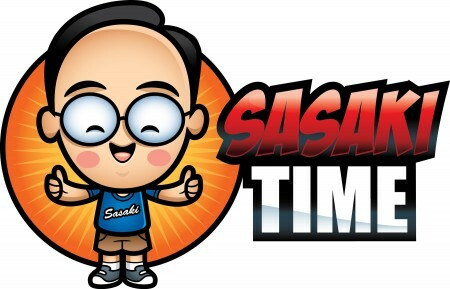 You get food, swag and special guest star appearances besides raffle prizes all marathon long! 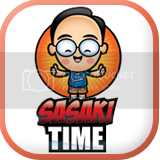 Let's take a look at this awesome event! 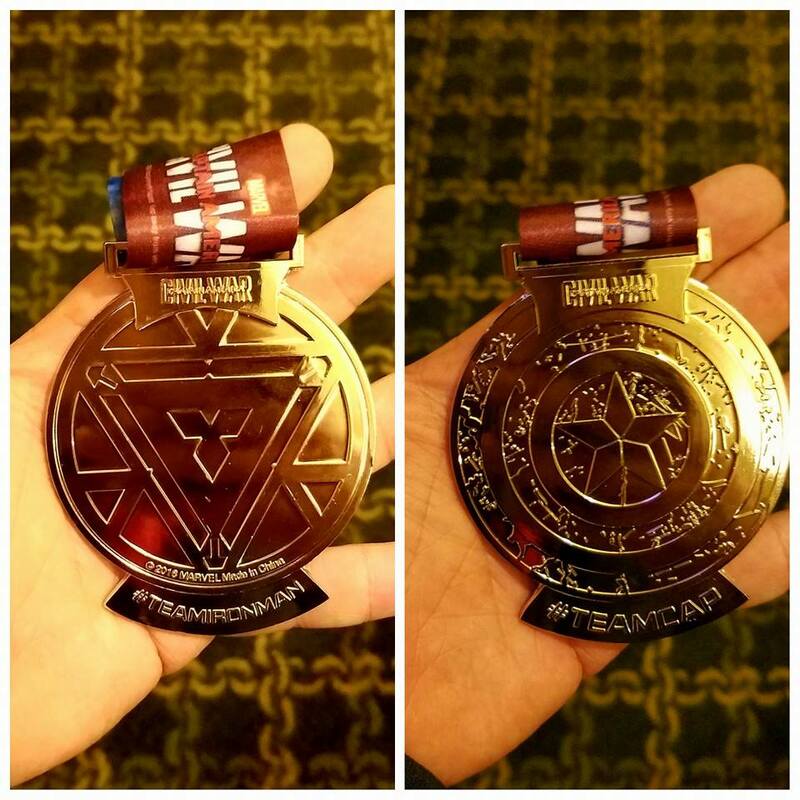 This is the very heavy two-sided medal we were given! Whose side are you on? 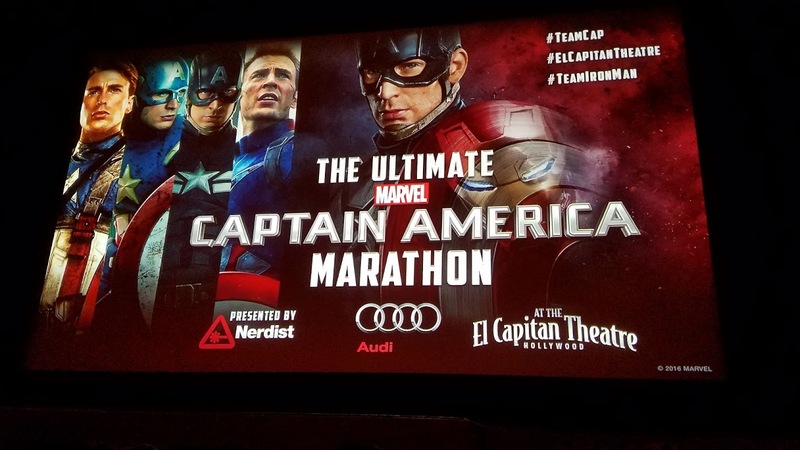 I am on Team Cap's side! 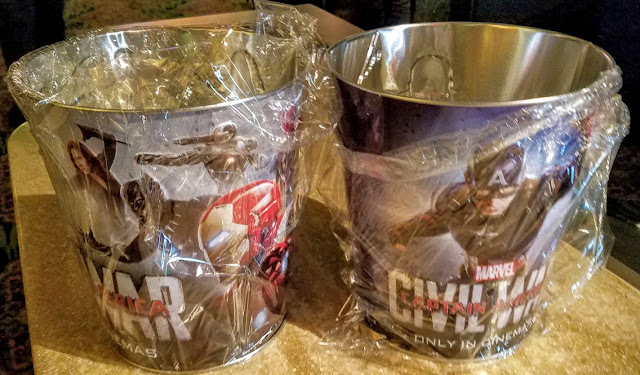 We were also given a collectible tin popcorn bucket! They had two versions so we got one of each! There were free refills for the entire day! 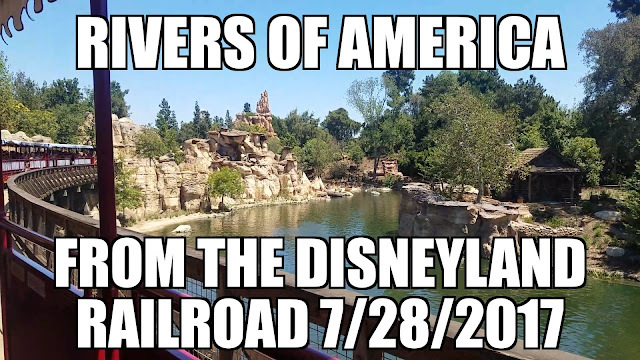 Free refills on soda as well! 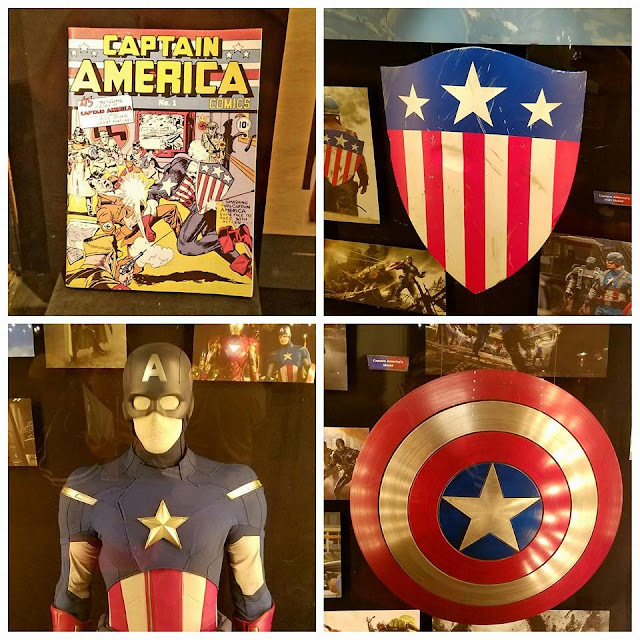 Downstairs they have an awesome 75th Anniversary of Captain America display! This display will be at The El Capitan Theatre the entire run of Captain America: Civil War! Check out some of the costumes on display! 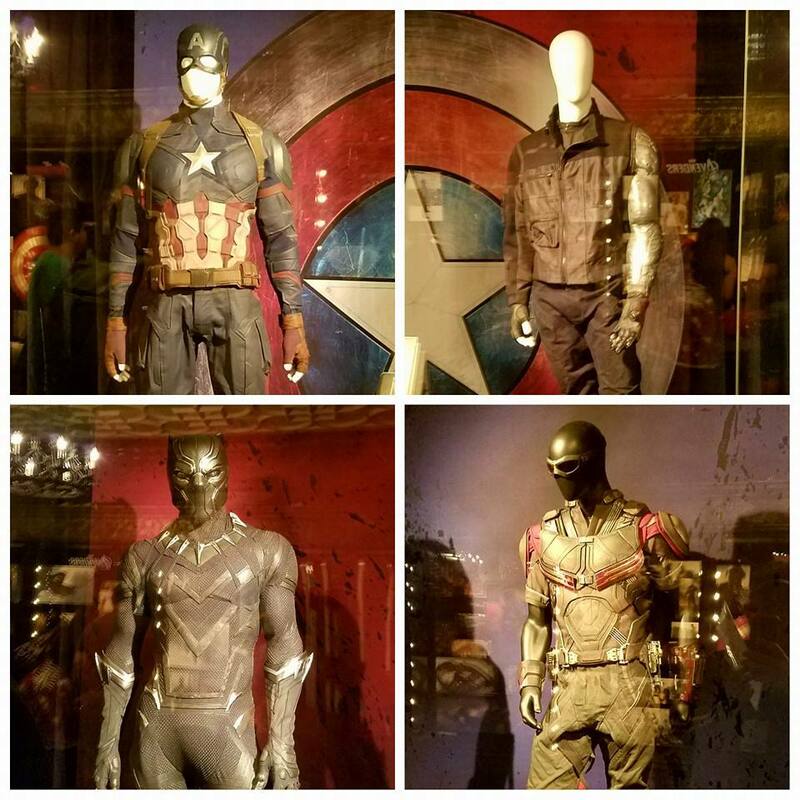 There are also props from all of the movies in the Captain America story! 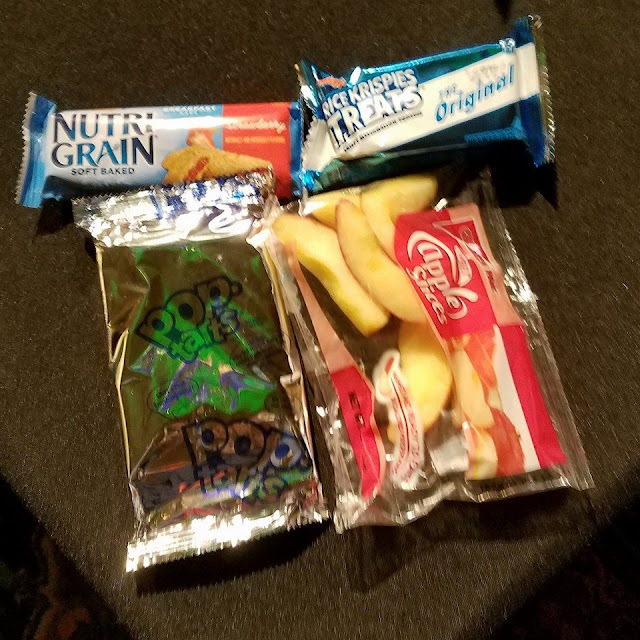 This is just the first round of snacks! Pizza Hut was one of the sponsors and made sure we were full of pizza, breadsticks, garlic knots and boneless wings! Getting ready for the marathon to begin! 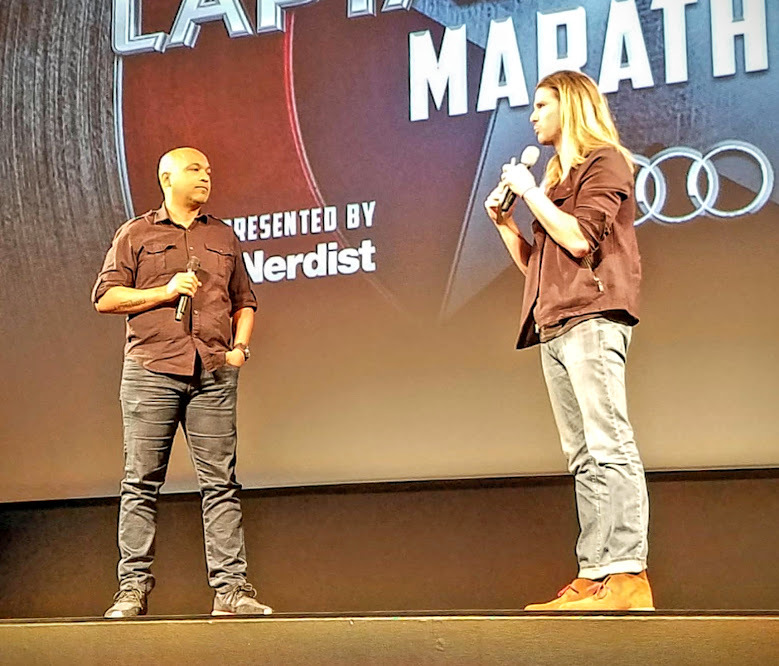 Before the Captain America: The First Avenger begins they brought out the screenwriters for Captain America: Civil War! 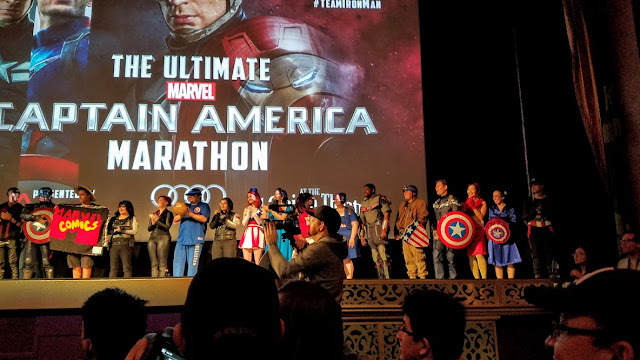 A lot of contestants for the costume party on the stage! These are the three finalists! Little Iron Man wins for being the cutest but it's Falcon that takes home the grand prize! 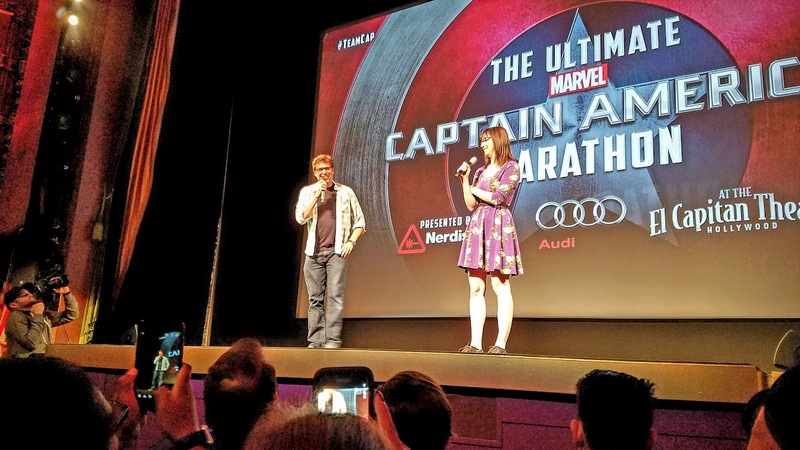 Before The Avengers begins Alexis Denisof takes the stage! 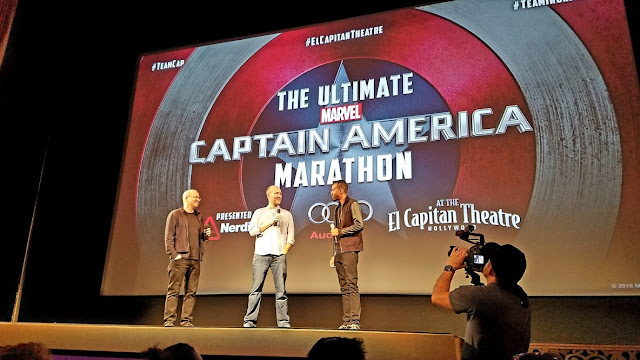 Before The Winter Soldier starts, Agent Sitwell himself takes the stage! Hail Hydra! 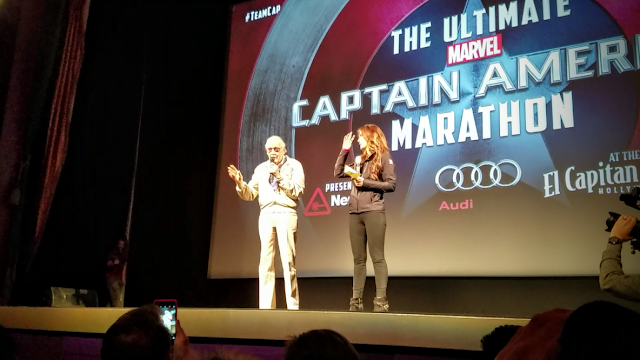 Stan Lee takes the stage before we watch The Avengers: Age of Ultron! 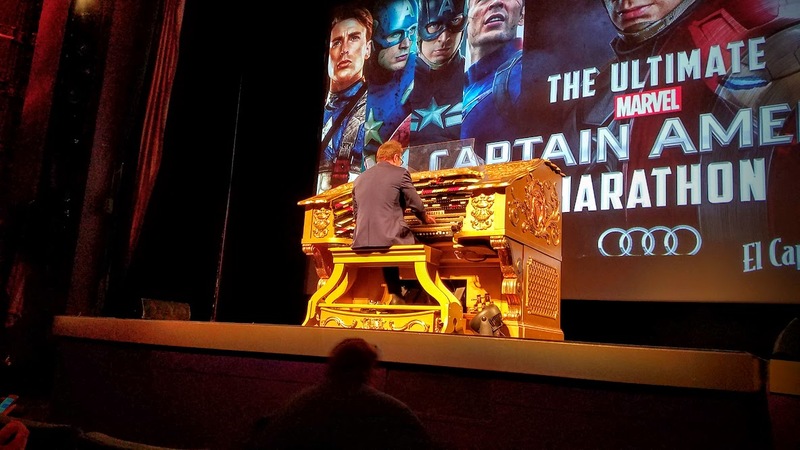 No event at The El Cap would be complete with out the master on the organ Rob Richards! 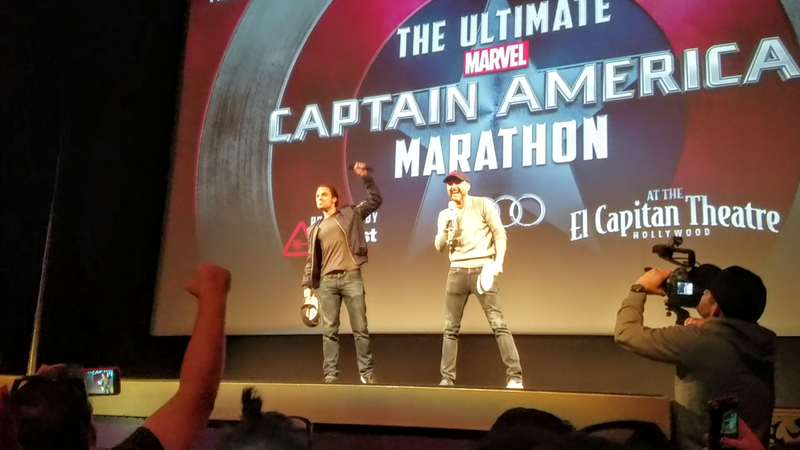 Before the start of civil War, The Winter Soldier himself, Sebastian Stan comes out on stage with Chris Hardwick! Another amazing movie marathon hosted by The Nerdist! 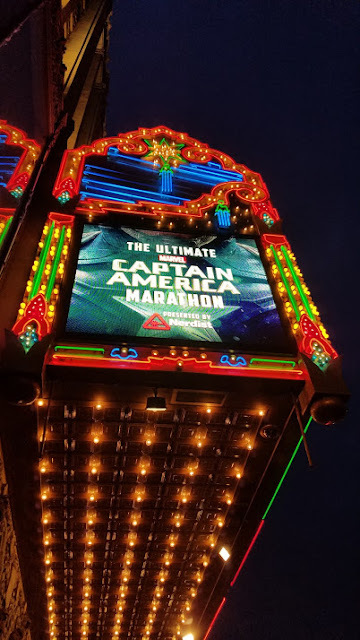 If you ever get a chance to see one of the marathons that they host I highly recommend it! 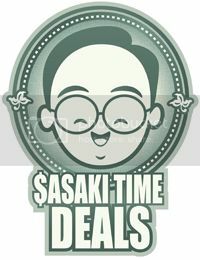 You will not be disappointed in the surprises they have in store!